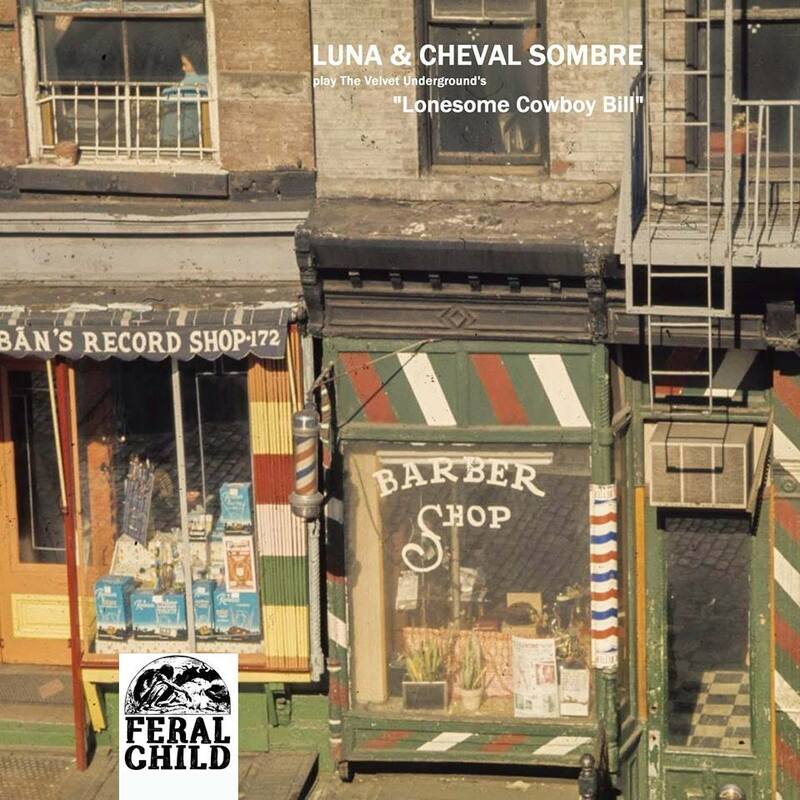 Feral Child Records will be shortly releasing two Luna 7" singles. The first is a cover of Roy Orbison's California Blue and the second is a split single with Cheval Sombre and is a cover of The Velvet Underground's Lonesome Cowboy Bill. Feral Child appear to be a little shy of the Internet so the best place to watch for news of these releases is the Great Pop Supplement Facebook page. they don't really "do" the internet, they are a quiet couple who live off the land so to speak. They bake bread, eat lebanese food and keep goats, a donkey and some chickens but always wanted to release some records. They are conducting an experiment whereby you can sell out entire runs of records without having a website or indulging in any social media. fair play to them i say! 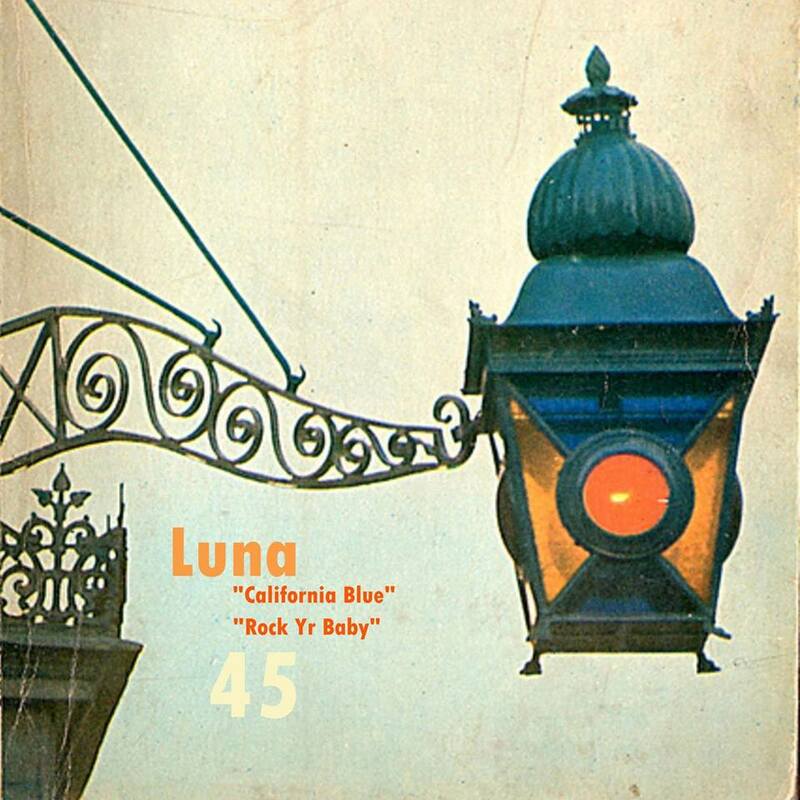 The b-side of California Blue is Luna's New Year's Eve favourite, George McRae's Rock Yr Baby. Both singles will be limnited to 500 copies.